Special Offers - Refine All Metals Ltd. Receive an additional $25 on any sale of $250 or more! 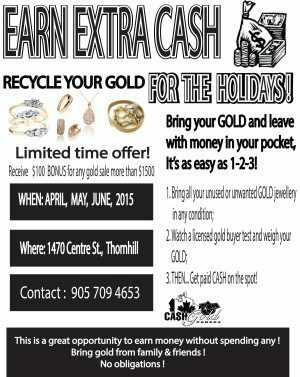 Just print it out and bring it with you to any of our Thornhill store and present it after the deal was done for an extra $25 giveaway. THIS $25 CASH BONUS CARD CANNOT BE USED WITH OTHER PROMOTIONAL OFFERS. 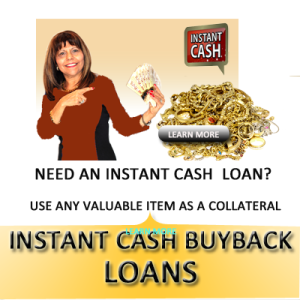 GET YOUR FREE EXTRA $25 CASH BONUS TO THE TOTAL PAYOUT AMOUNT TODAY! on any sale of $250 or more to us. WHEN YOU SELL YOUR GOLD, SILVER, AND GOLD JEWELLERY TO US. YOU CAN PRINT IT AND BRING IT WITH YOU TO PRESENT IT WHEN THE SALE IS DONE. 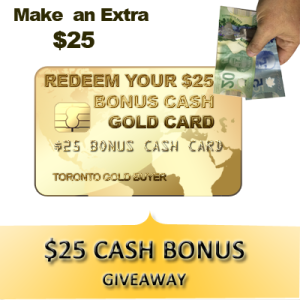 OR FILL OUT THE FORM AND WE WILL E-MAIL YOU A FREE $25 GIVEAWAY GOLD CARD.